Just the other day, we reported that Chinese police officers had seized a one-off Koenigsegg Agera R BLT because of an import tax issue and now it looks like another wealthy Chinese man has placed an order for another one-off Koenigsegg Agera. The first image we have on the car suggests that this one-off Agera will be painted in a very cool black exterior paint combined with a new set of carbon fiber wheels. There will also be a new front fascia with a more aggressive lower front splitter and a fixed roof with a carbon fiber air scoop. 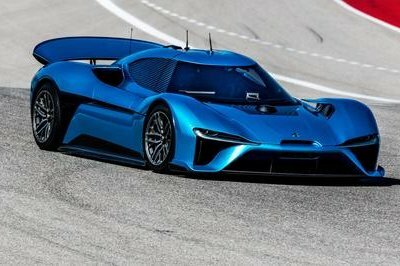 The pièce de résistance of this car is that the twin turbocharged 5.0 liter V8 engine will be tricked to deliver a staggering 1400 HP. 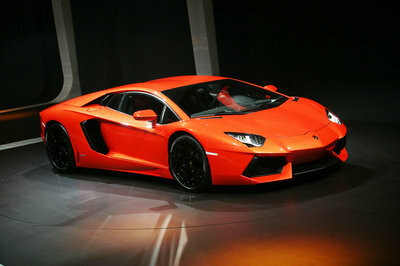 We’re hoping we’ll have more details on this car pretty soon, so stay tuned! We’re hoping that this guy will actually have the chance to drive the car he paid for! Is the new Koenigsegg Agera R the fastest car in the world? Sad thing is this will sit in a garage or end up in a ditch on the side of the rode. 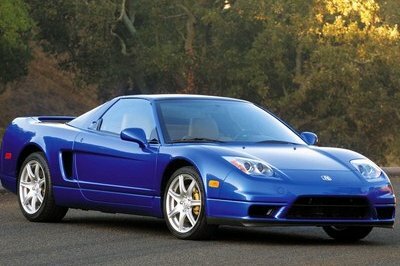 i am curious how much does this car cost, if the confiscated one was 2.35 mill $. i bet this one is close, if not above! 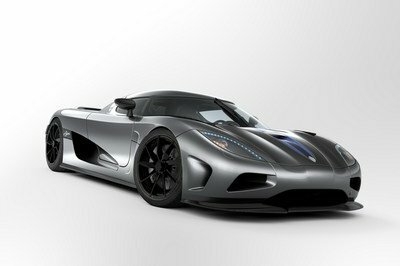 koenigsegg was unknown in the beginning. and even now, it’s a small company compared to ferrari. and it kicks the italian’s asses. gary is right. 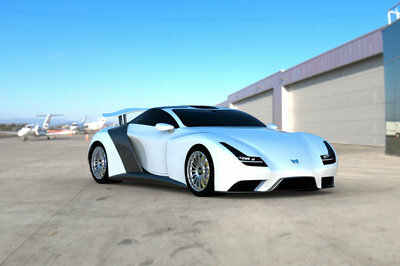 we should appreciate the fact that this car pulls out the 1400 hp from 5 liter engine! enough policy and more cars! you have a one-of-a-kind 1400HP beauty here and you guys talk about economy? tinur is right. they are supporting lots of US’s industry. so we should respect that. although they are communists, the chinese have one of the most - it not THE most - powerful economies. we were just having some fun. and so just you know, there are other police forces working better than the chinese one. why do you joke over the chinese police? unlike many other law enforcers, they make their job. this car is a monster! i love it! you have to admit it would be one effective way of getting sport cars for the law enforcement! maybe this is china’s way of making a fleet of powerful police cars. who knows? one koenigsegg today, another sports car tomorrow. i hope this guy knows what the other ex-owner went through.